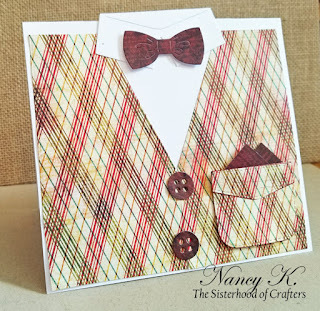 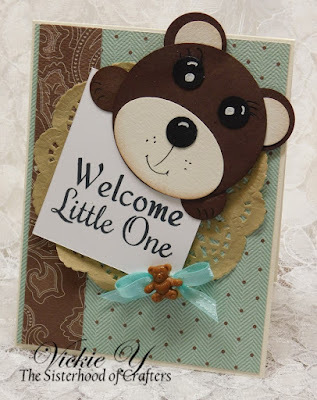 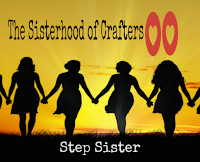 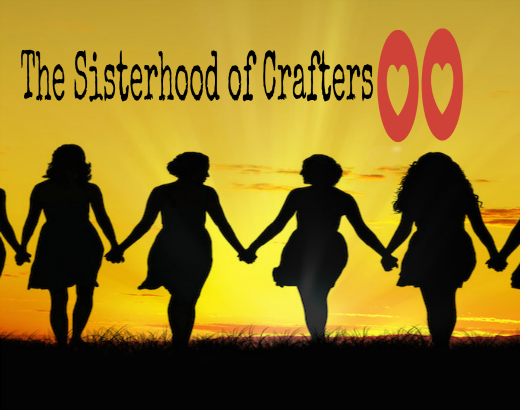 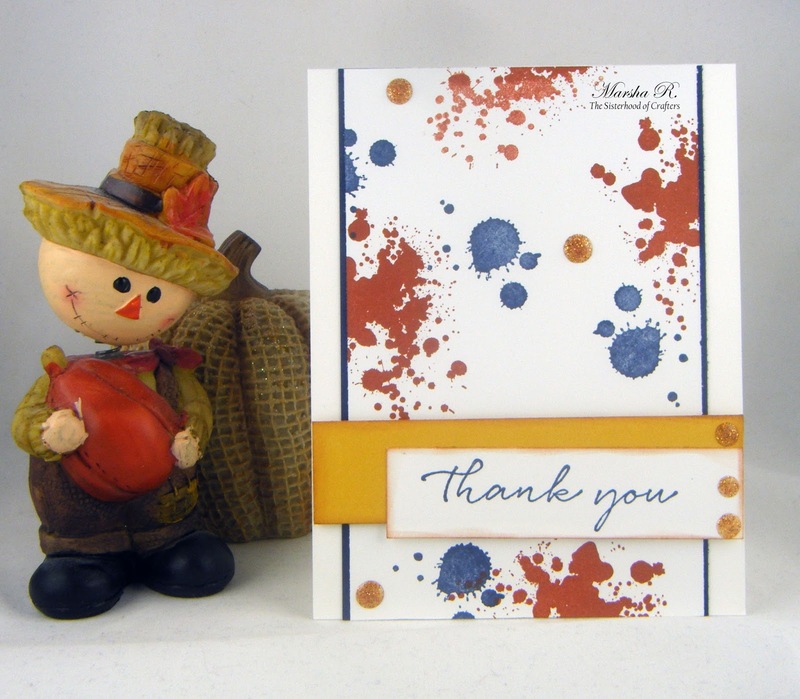 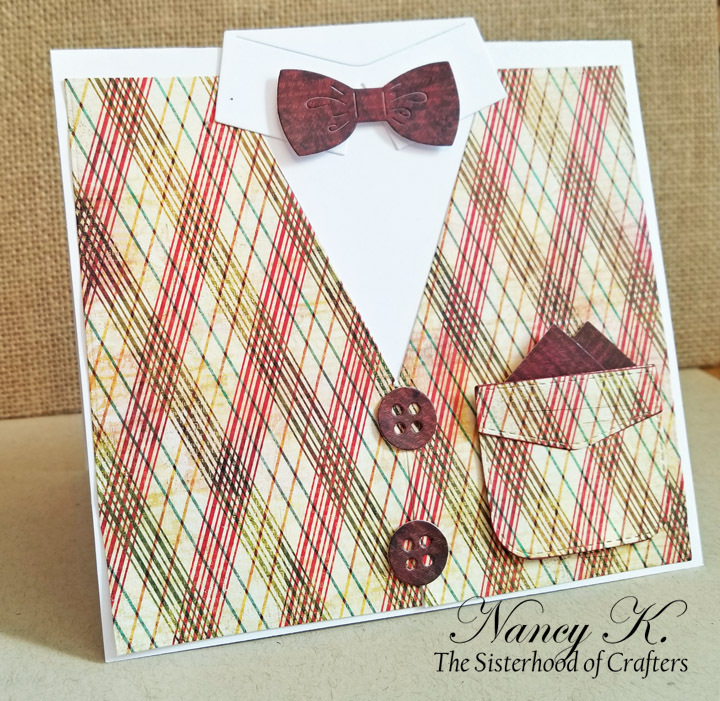 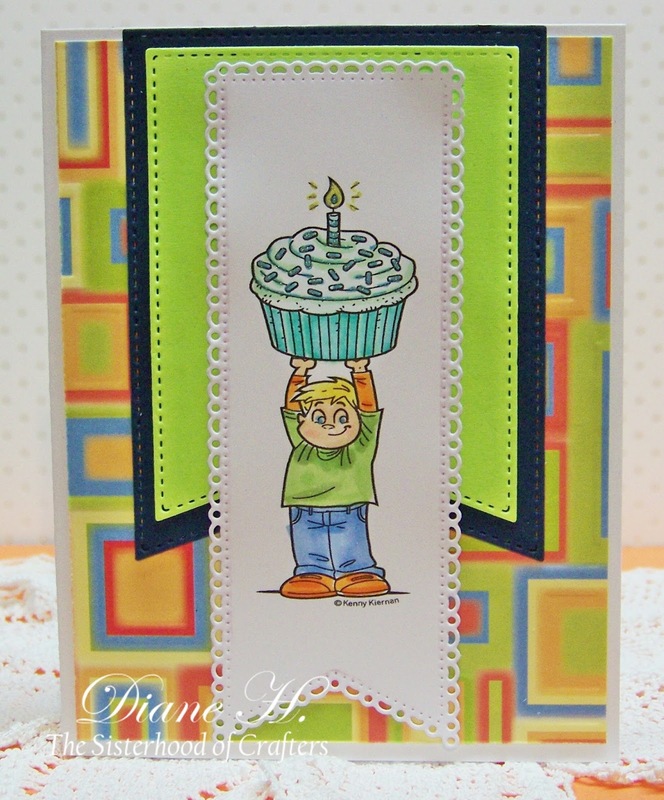 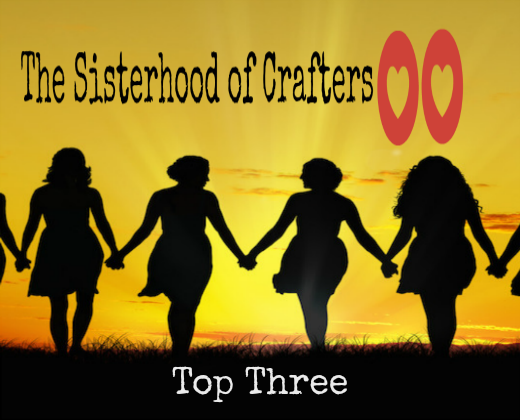 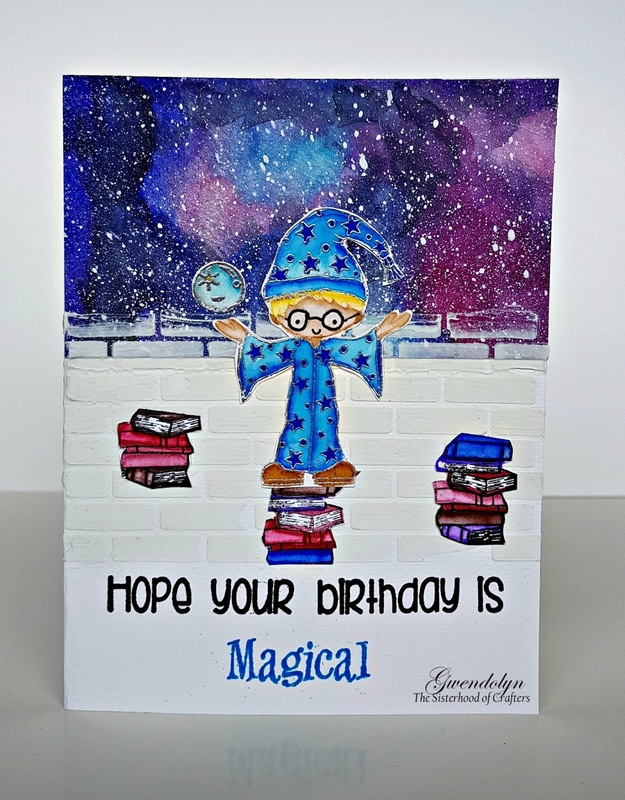 The Sisterhood of Crafters: Oh Boy! 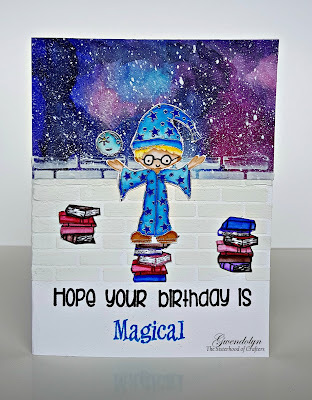 Je tente ma chance. 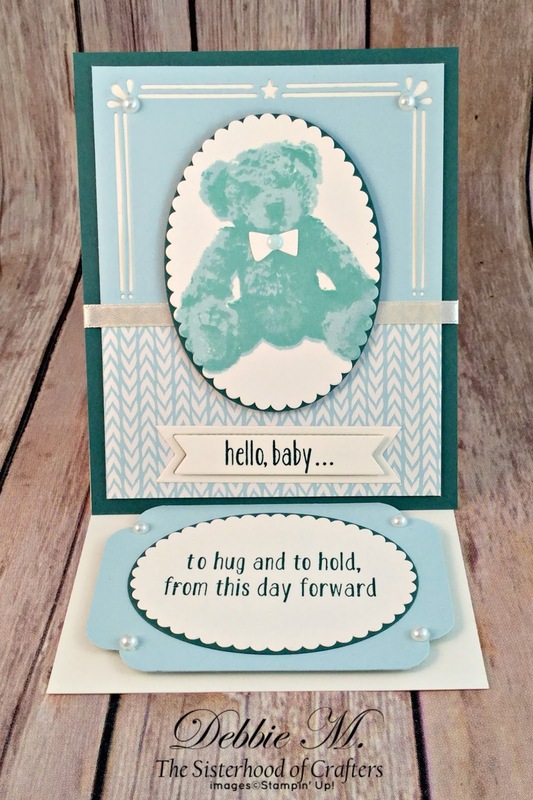 Très beau travail de la DT. Bravo ! Je souhaite bonne chance à toutes les participantes. 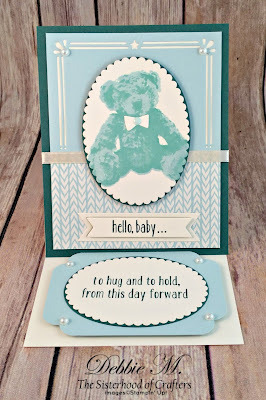 Lovely makes from the design team, thanks for a great challenge.